I'm frustrated - not by the movie, but how something like this can be made, yet Guillermo del Toro can't get his passion project off the ground. Ralph Fiennes blank facial expression is literally my reaction throughout the movie. No posts have been made on this movie yet. 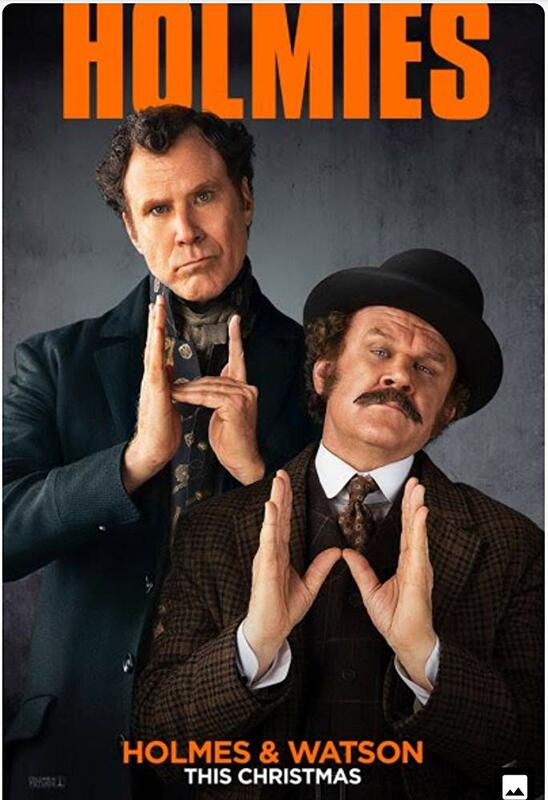 Be the first to start talking about Holmes & Watson!